We Won!!! 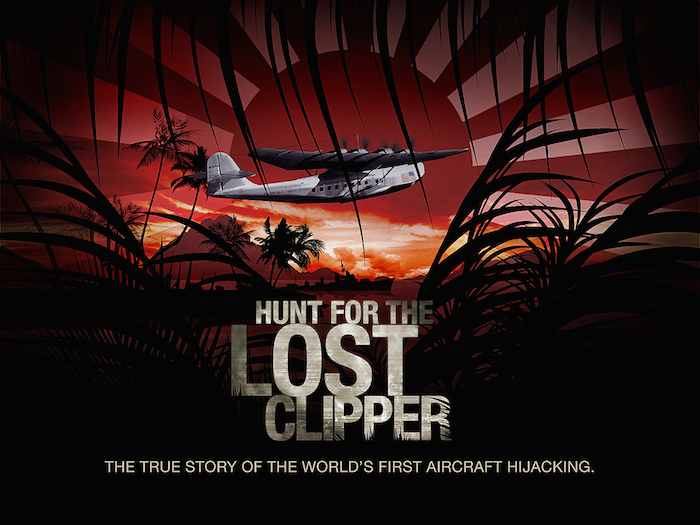 ‘Lost Clipper’ Wins the 4th #Docufunding Project! Thanks everyone for voting! I have the greatest friends… you know who you are. We won!!! Thanks to everyone that helped support and vote for our documentary project. Please check out our Kickstarter project and video here to help spread the work. Only one week left to help!